Solar panels can heavily reduce energy cost over the long run and save environment from hazardous pollution. But in many occasions, people turn a deaf ear to installing solar panels in their home and office. The reason is simple. Initial cost of solar panel installation can be a little daunting. Not all can afford to buy an expensive solar system. Do you fall in same category? If money is the sole factor that prevents you from installing a solar system in your home or office, your wait for good time has come to an end. 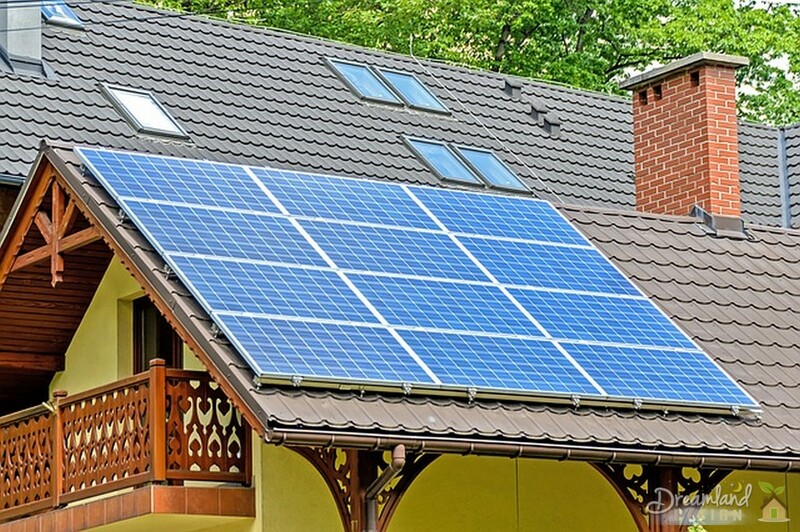 There are a many ways you can save a lot while buying solar systems. Your utility company can offer rebates for the installation of solar panels for your home or business. There are companies that publicly offer workshops (training on various rebates and incentive schemes) for interested customers who want to go solar. To receive a rebate, new solar owners have to fill up an application and have energy analysis done by experts. If you have not done it yet, contact your local utility company today. While installing solar panels you can get combined tax benefits – state and federal. This will significantly lower down your cost of buying solar panels. Thus you will also save a good on your overall energy bill. Check with the acts applicable for renewable energy system. You may also find official website of energy department for more information. The efficiency and productivity of solar systems depend on where you live, how long your region received sun rays, etc. For this you can hire solar experts who will measure the average amount of light your area gets. This is called solar peak rating. In some parts of a country it is only 2-3 hours per day and in others it is more. Longer the solar peak will stay in your place, better is your solar system. Now, it is time to calculate if using solar system will really save you good bucks. For this you need to do some calculations. First you have to define different energy needs. Then compare your current energy cost with the solar system installation cost. You should also deduct any rebates and tax deductions from the installation cost. If you are not clear about the whole process, give a call to experts.